You’ve written your picture book text and it divides nicely into about fourteen sections, so your first draft is looking good. Now, focus on the narrative arc. Of course, this is a formula for a story that actually has a plot, not a mood story or a concept story or a nonfiction story. We’ll talk about those this month. But for now, this is a good formula for a story with a plot. Do the complications get worse and worse, building to a climax? Does the character actually want/fear something? 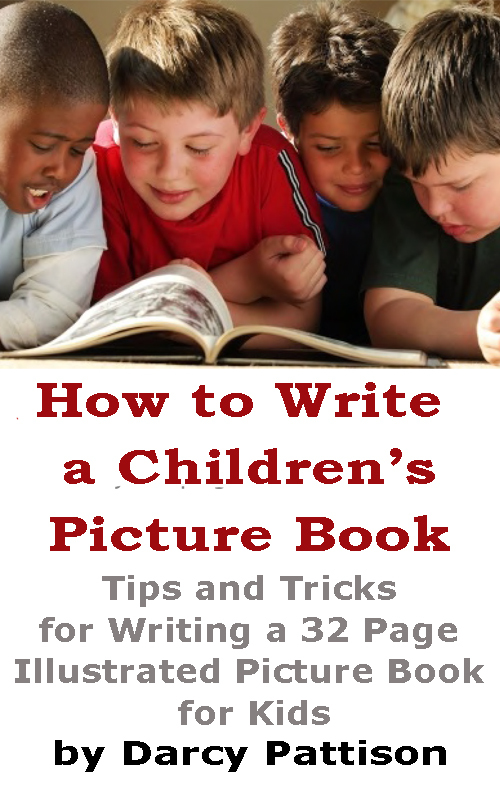 A Fiction Notes Ebook, How to Write a Children’s Picture Book. 110 pages packed with information. Everything in one, easy-to-read format.